Look for taskers in and around your location and book them now or later by tapping on our booking options in On Demand Apps. 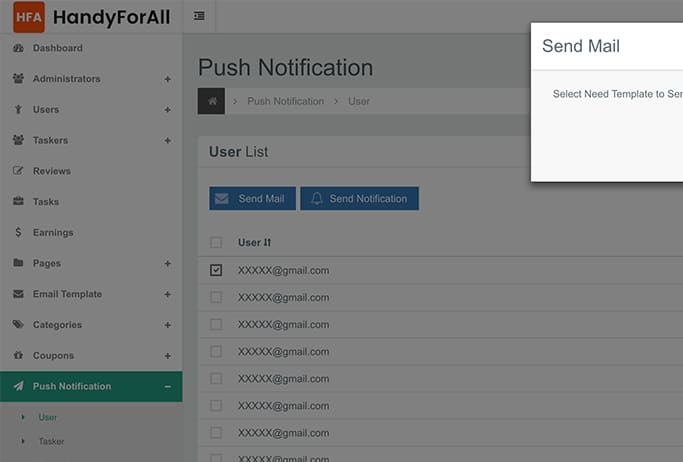 User's receive instant alerts on their job using in-app notifications in On Demand services and push notification alerts. 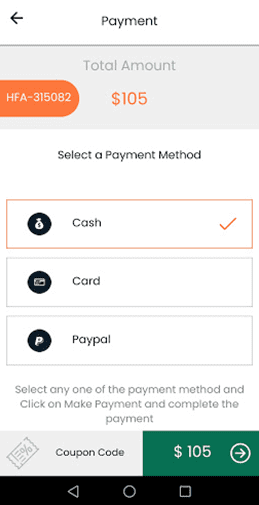 Go cashless with On Demand Service Solutions and make payment in the most slickest way using our wallet money, credit card or paypal option. 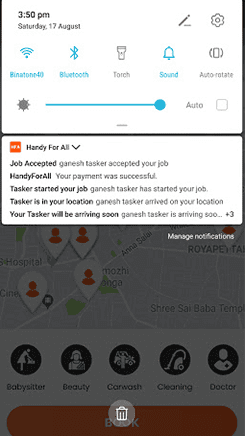 Tasker app in Handyforall has a built-in feature to track all the transactions done with a detailed report of the payments done. Navigating to my jobs tab allows the tasker to have a detailed view on their job details. 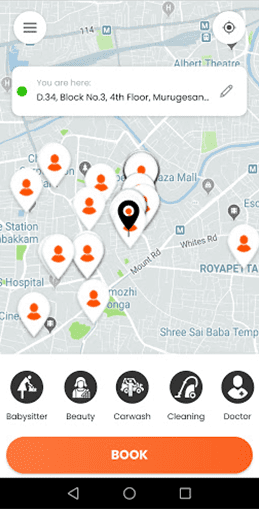 Hassle free work location identification using our In-App navigation system. 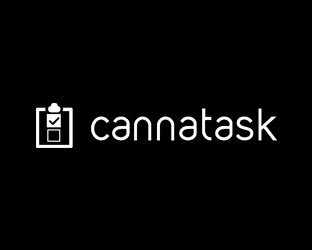 Detailed task description and other features to communicate with the user. 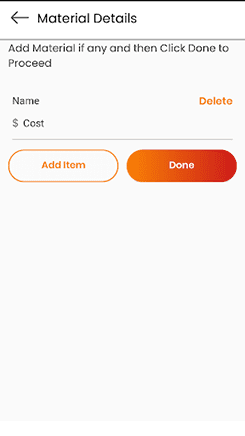 Tasker's can add the miscellaneous charges that they spend to the bill generated for the task done. One of the clearest advantages brought about by this type of software is the ability to use your smartphone to easily manage the services you need. Are you in need of a nanny? 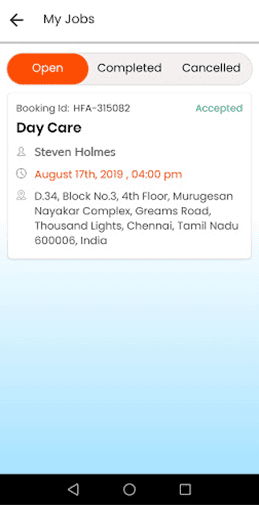 An Uber-like application can be used to put you in touch with the most qualified babysitters in your area. Do you want to get the best fast food delivered straight to your doorstep in record time? Some fast food owners may already be using Uber-like apps to provide clients with their favorite dishes using Uberrification of Food Services. 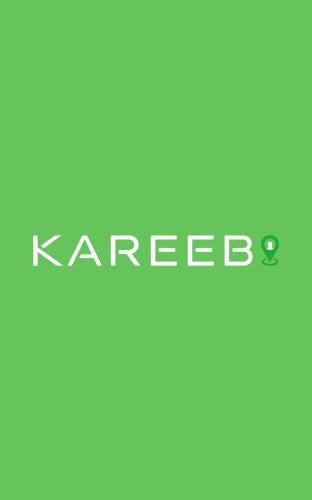 There’s no real limit to what an Uber-like app can achieve, and when it comes to these applications, their importance has become vital in many areas where they have actually appeared due to increasing demand from people who needed faster, easier to use and more convenient services on a daily basis. With the help of some of the best Uber like software from Zoplay, you can leverage all of these advantages to set up a powerful Uber-type service and improve your brand recognition, as well as your returns. What Are Uber Like Applications and How Can You Use Them for Your Business? 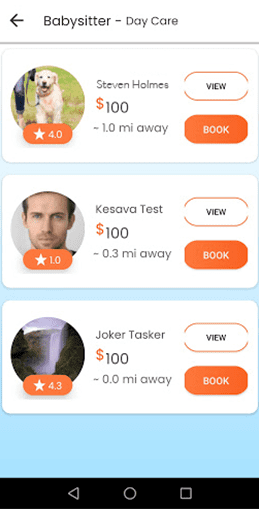 Uber like applications have become extremely popular worldwide, and you’ve probably already seen many stories about startups investing in one of these applications to run a successful business and make millions in the first few months of their operations alone. But what are these Uber like apps, and how can you benefit from them? These are actually mobile applications developed according to the blueprint of Uber – the taxi dispatch service that started it all. Uber was the first app that allowed users to select their routes, book a cab driver and even pay for their fare, all while using nothing but the app itself run conveniently from their mobile devices. Mobile apps aren’t just time suckers anymore, silly games you fiddle with trying to hide from real life. 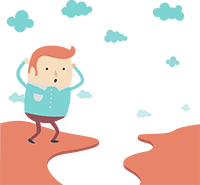 With the emergence of on demand applications, you can “run” basically any errand – or, rather, have someone else take it off your hands, while you find yourself having to do no running at all and having a lot more free time. This is helpful especially for those living in big cities, where a simple task like getting your dry cleaning can become horrifically complicated by traffic, lack of parking spaces and so on. No wonder everybody is talking about Uber clones nowadays! 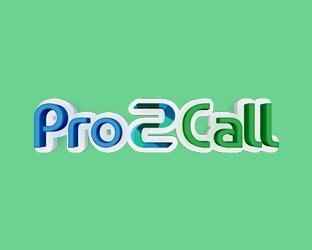 Whether you need help with your daily tasks or are looking for a reliable service provider in your area – be it a mechanic or a PC technician – you can count on such apps to make your life a lot easier. And if you’re running a business or have specific skills you’d like to make a profit out of, but don’t know how to get a client base more easily, again, Uber clones are your answer. “Going Uber” is the best way to reach your clients – well, actually, have them reach out to you without much effort on your part. Why Use the Uber Like Software Provided by Zoplay? With the Zoplay Uber clone applications, configuration is a breeze and only minimal maintenance is required. The apps work both with iOS and on Android, thus business owners can reach a wider audience and clients can easily get the service they need regardless of the smartphone they use. 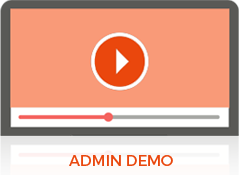 The user interfaces and admin panels are straightforward and easy to work with. Thanks to the solid cloud-based solutions employed by Zoplay, neither service providers nor clients will have to purchase any additional software to keep the system working. The system is safe and reliable, so you will never have to worry about losing time or money. Users can easily pinpoint locations or destinations on the map. Cashless payments are available, making the process not only easier and more comfortable, but safer too. When it comes to delivery-style services, clients can easily track their packages and benefit from the smart route calculation features provided by the Zoplay apps. These were just a few of the features due to which the Zoplay Uber like applications stand out, making life a lot easier both for service providers and for their clients. What with consumers nowadays growing increasingly busy (or, in some cases, increasingly lazy), using Uber like software can provide your business with immense potential for growth and profit. 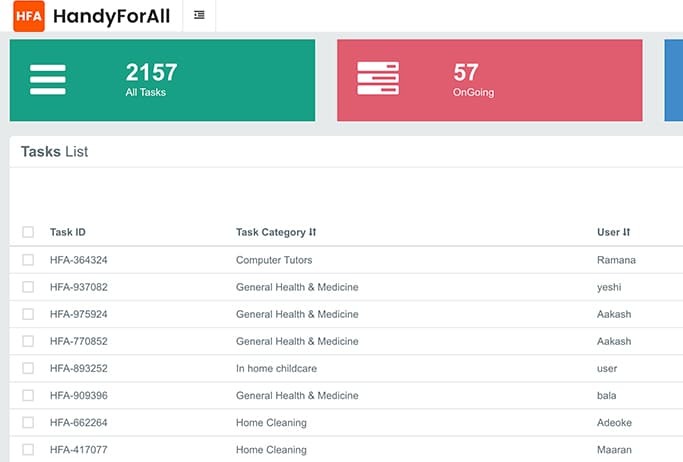 Whether we’re talking about delivery services, health care providers or even dog walking, there are great opportunities for you to capitalize on the Uber trend and turn previously laborious tasks into fast and low-cost solutions using these Handyforall Application softwares. 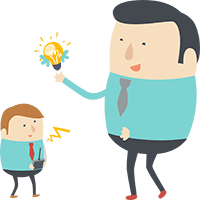 You may think that there are already too many entering this kind of business using Uber for X Script ideas, so you will still have to fight hard for new clients. This is not true. It is predicted that the smartphone market will show a 66% increase every year for the next 4 to 5 years, and, with professionals becoming increasingly busy and consumers becoming more and more used to having a variety of services at their fingertips, the demand for Uber-like services will only increase. What is Uber for X? 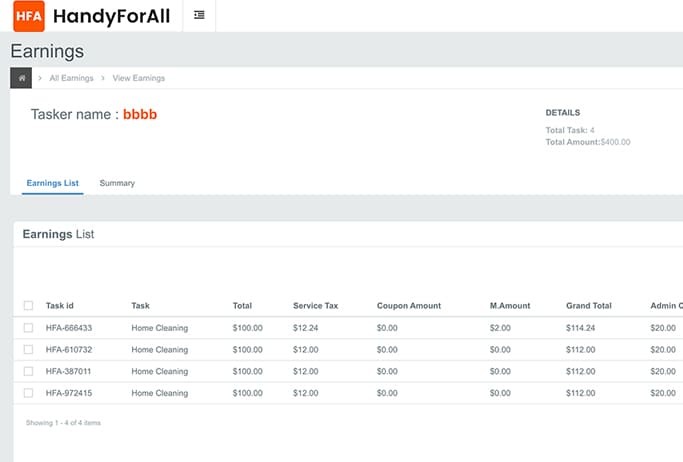 Handyforall includes many services such as massage Services, Plumbing Services, salon Services, cleaning services etc. 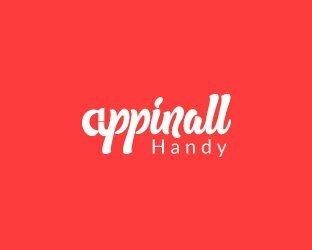 There is a list of advantages by using the handyforall. With the aid of the cleaning services, one can make your properties neat and clean. Anything subjected to the electrical services the helpdesk is always available. A person can have all the wooden related works with the immediate booking facility and also satisfying the customer’s expectations. The massage services ensure that the folks can receive the perfect pampering service. 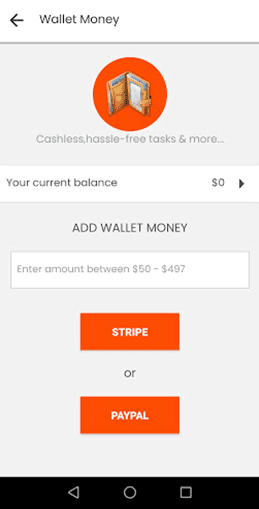 With the aid of Cash and Card Payment, the folks can make a secure payment by either cash or card according to their convenience using Uber-like product model. After the final exploration of the profile and reviews, one can browse for the best-matched professionals. The customers can also track the tasker right from the initial point. There are many facilities provided for the folks with the alert option on each and every activity so that the customers come to know about the ongoing task. One can also schedule the booking process at the convenient time for them. An efficient wallet payment system is also available so that the folks can feel better if any issues arise in other modes of payment. 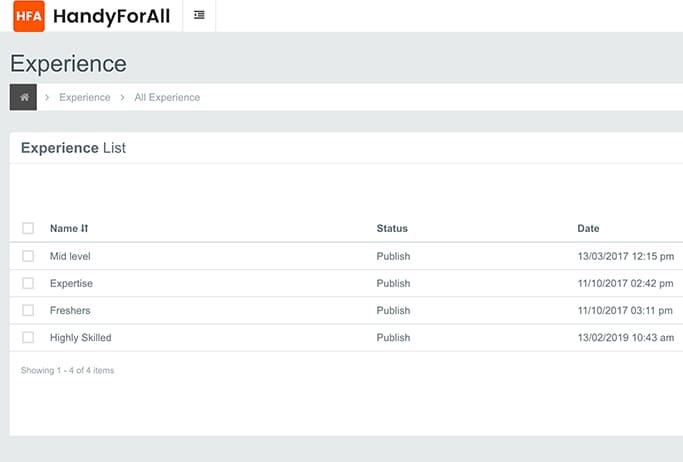 The folks can switch between the availability both in online/offline in the app itself. 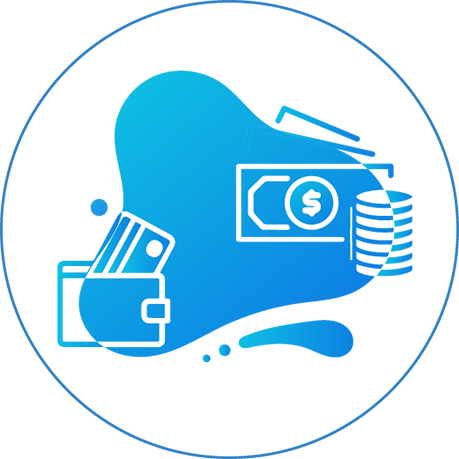 The customers can find the detailed summary of all the transactions which are performed on all the tasks. One can find a list of all the notifications which are received in the app itself. With the aid of the referral code, one can sign up or invite the friends also and the greatest benefit is that earn money in the wallet. 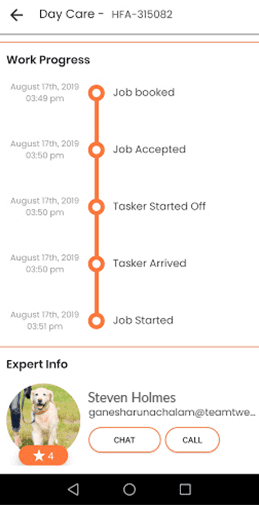 The consumers can also have a detailed view of the Tasker profile wherein all the data are related to the specific task. 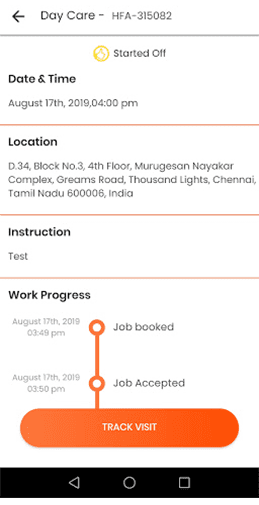 Once all the jobs are done successfully the summary details will be generated immediately on the customer app. The tasker can view the detailed statistic report and can also store the banking credentials at any time. One can also view the chat history without missing anyone in chat list window. The working process of this service is a simpler one. First, the user searches for the therapist at the initial stage. Then selects the option of therapist Category based. Then the therapist will accept or rejects according to their convenience. Once the service is finished the payments will be made successfully and the ratings will be given. The working mechanism is not a complicated one. Initially, the user will select a category and choose available technicians. The profile will be completely viewed. The service request will be sent along with the key notes. The technicians will accept the service and the service will be done. The payment can be made through either debit or credit cards or wallet system. 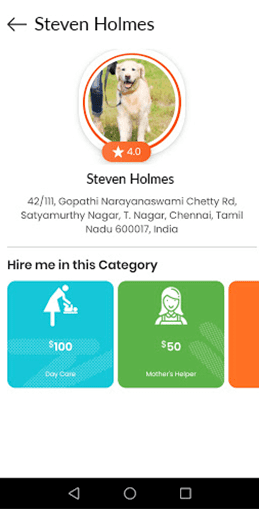 The ratings and the Reviews can be given by the customer using the star system. The folks will search and send the request to the available launders. Then the job will be accepted. The particular staff will arrive at your location and will pick up the clothes, clean the clothes and the affordable price will be tagged. 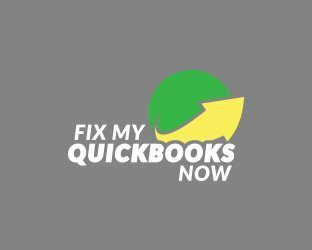 And such software doesn’t make things much easier only for the consumer – it saves you a lot of time as well, automatizes a lot of tasks you would otherwise have to handle yourself, and significantly reduces your operational costs. Therefore, it is clear that turning to Uber like apps, such as those provided by Zoplay, is the logical step to take to grow your business. Will zoplay give technical support after puchase? - Login with facebook issue fixed. - Gender field update issue resolved. - Post Header code error issue fixed. - Adding static pages issues have been resolved. - Successful email after social sign up issue resolved. - User Login via Phone. 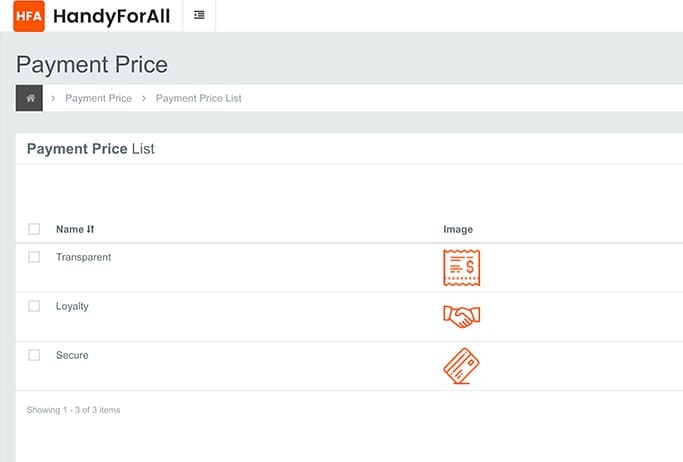 - PDF Invoice Design Changes. 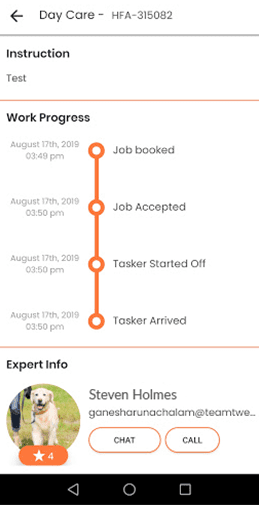 - Task Booking from Tasker Profile. - Business Location Section in Home Page. - Tasker listing through map view. - Image stretching issues after uploading. - When a tasker/user is deactivated and they register again it showed as their credentials already exist. - There was no option to request payment from web. - No map view on web to search taskers. 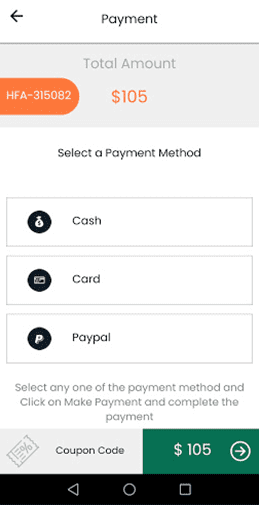 - In wallet recharge - there is no option to make payment using paypal. - In admin - There is no category based commission facility. - The name format displayed was not standard. only username was displayed. 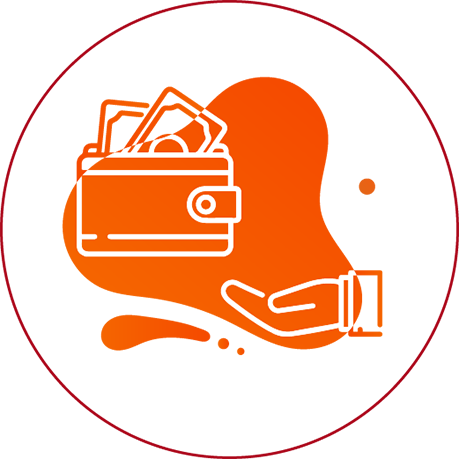 - Mode of payment was missing in invoice generated. - There was no cash option available web. - Image cropping functionality added. - Trash box included to recover deleted accounts. - Request payment option added. 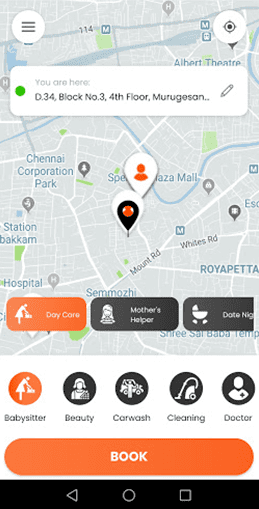 - Map view for choosing tasker from user end included. - The name format displayed has been changed to standard format as Firstname(username). - In admin - category based commission included. 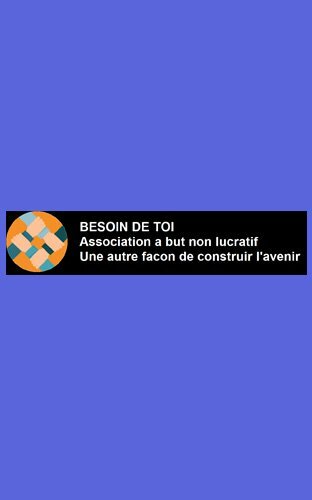 - In tasker - miscellaneous fee option added. - Mode of payment included in invoice with a new invoice listed with detailed description of task and payment. - Cash option included in web. - Book Now Feature for instant bookings. - Interactive UI design for Tasker profile view. - Splash Screen and App Logo Changes. - User App Color Changed. - Availability and Category Edit options from tasker profile. - Supports Latest android platforms. 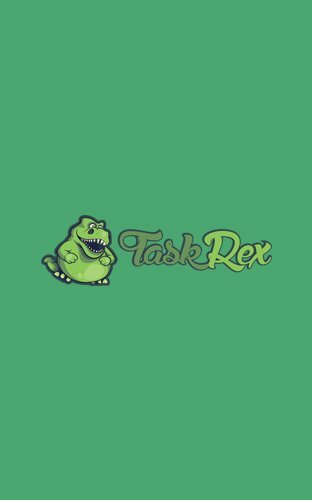 - Chat duplication from tasker to user also vice versa. - Tasker availability listing not synchronizing with web. - Address added in web not synchronizing with app. - The name format displayed was not standard. - Address fields not synchronising with web have been resolved. - Time slots availability issue have been resolved. - Crash occurred on clicking view option of wallet details. 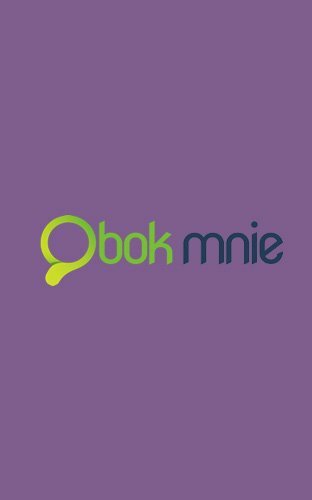 - User app - Book now feature added. - User app - New map view option from which tasker in and around location can be found. - New features included in side menu - Transactions, Notifications and Reviews (user and tasker). - User end - New design for schedule an appointment to book a tasker. - User end - Reviews received from tasker's included in side menu. - User end - wallet recharge by paypal included. - Crash issue while adding address in search a tasker. 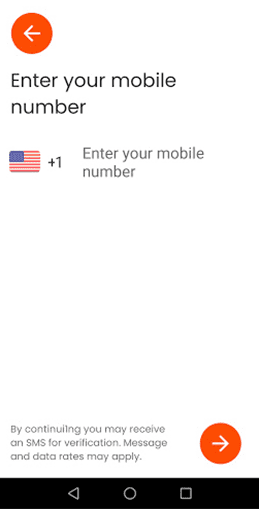 - Phone number field validated based on ip address. - Referral amount not getting added to the wallet. - Unable to create email template. - Payment calculation has to be corrected. - Manage currency - when changed to different currency mode, the amount is not shown. - Ip based address fetched while searching for tasker. 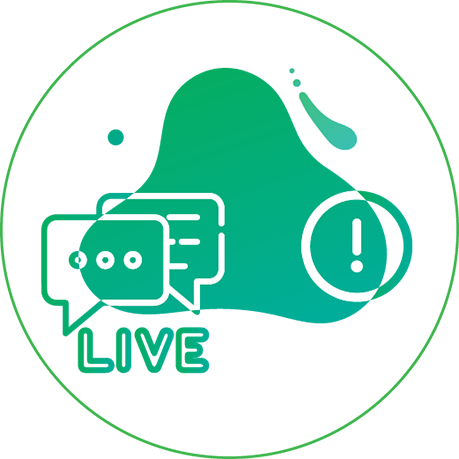 - Chat window functionality issue fixed. 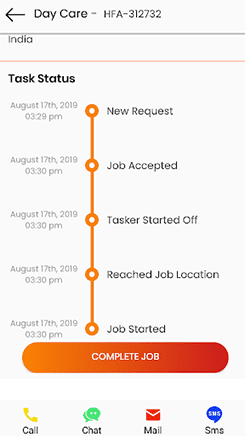 - Tasker End - Detailed profile view with more options included such as radius and availability days. - Tasker end - Miscellaneous fee option added. - Chat and task Notifications are not received. - Payment calculation issue - in all platforms. 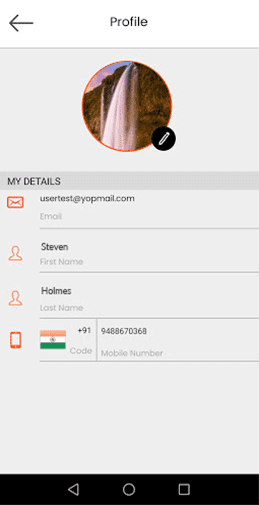 - Crash issue in invite friends via sms. 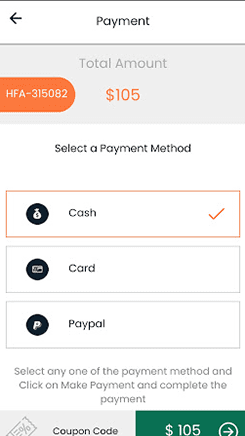 - Able to make cash payment even though its disabled from backend. - Address getting repeated on updating. - Crash when done task with android. - New invoice with detailed calculation shown. - New filter options included such as - Today's booking, Recent Bookings, Upcoming Bookings. 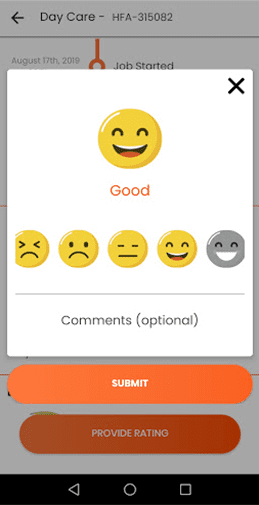 - Image is not getting added while reviewing a user. - When in map view- chat notifications are not received. REINVEST TIME IN THE THINGS THAT REALLY MATTER WITH ALL2DOO THAT ALLOWS YOU TO ACHIEVE MORE THAN EVER BEFORE. MASSAGITE IS A NEW WAY TO BOOK A MASSAGE, ONCE YOU BOOKED THERAPISTS WILL COME TO YOU. 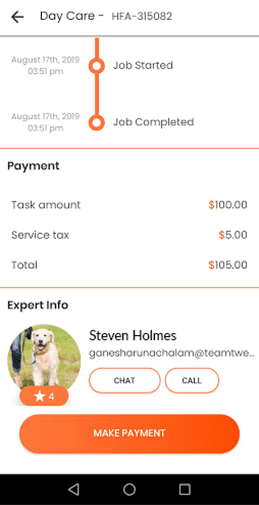 GIGGS APP FOR CLIENTS TO SEND REQUESTS FOR WORK OR TASKS SIGN IN WITH COMPLETE DESCRIPTION OF SERVICES INCLUDED WITH 3 SECURED PAYMENT GATEWAYS. GET THE BEAUTY SALON SERVICE AT THE COMFORT OF YOUR HOME OR BOOK BEAUTIFY ME AT PRO LOCATION SERVICES ON THE GO. 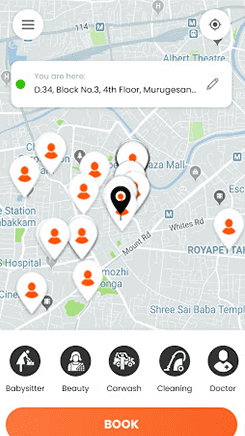 GET JOB LEADS FROM PEOPLE NEARBY FOR A WIDE VARIETY OF TASKS. 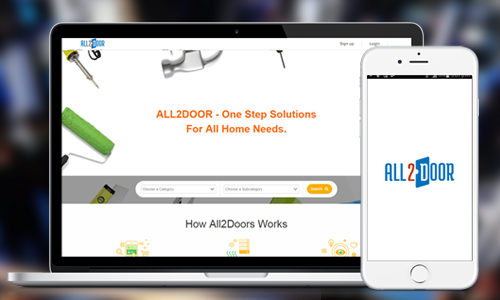 All2Door comes with the niche of helping customers to perform their task, even without leaving their couch. From picking up groceries to deliver the merchandise and meals, All2Door will save your time by cutting out the driving, dealing with lines and the dreaded holiday traffic! 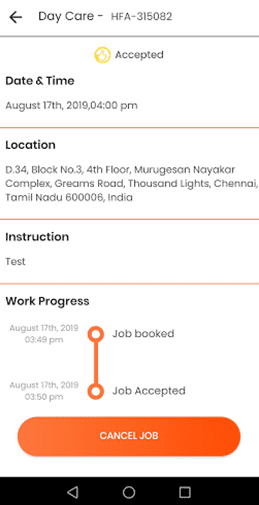 This allows the user to check the progress of their task, even when you're not at home by using our iOS and Android app. 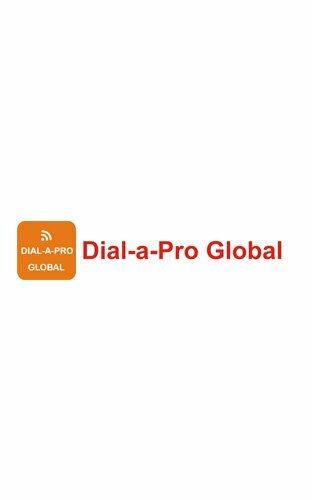 All2Door was experiencing difficulty while accepting task bookings over the phone and were in search of a one-time solution for smooth fleet management. 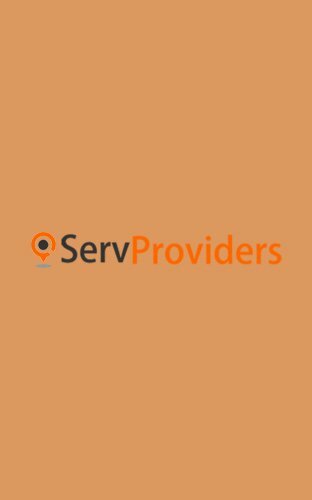 They preferred an application that provides the customers with the ease of automatic selection of location and taskers on Map. 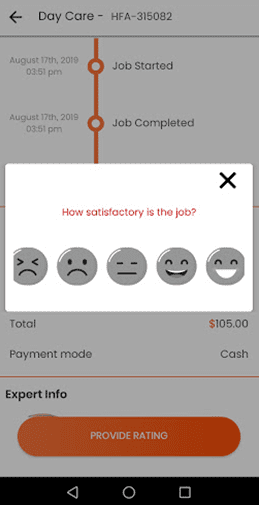 Unlike other apps, they wanted a unique app with cutting-edge features that focus on the safety and satisfaction of the customers. They desired to automate fare calculation in addition to flexible payment options. The application was provided as a solution to All2Door to implement a reliable taxi booking process. 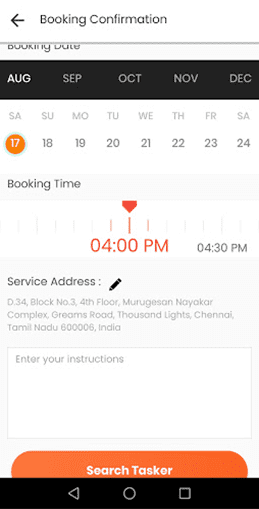 The app allows booking tasker's via Smartphones from any initial point of location. 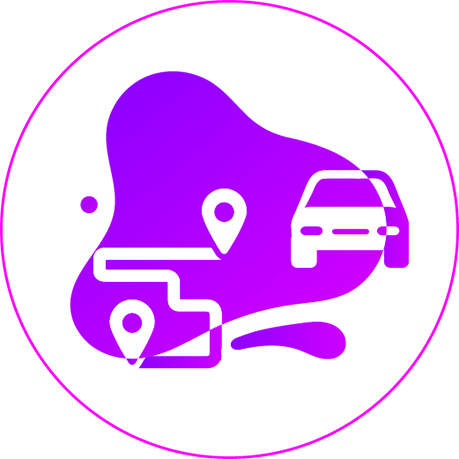 The app tracks the customer's location along with the integrated map system. 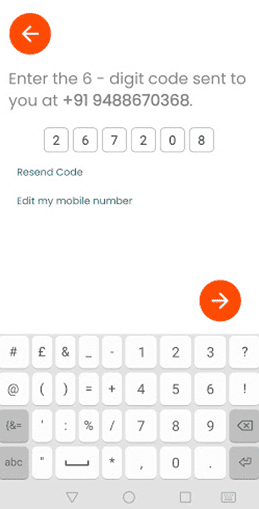 The taskers can set their status of availability and can also accept or reject any customers request as preferred. The app also allows the customers to cancel the trip at any time after placing a request. It automatically calculates and displays an estimation of the fare based on the task along with service tax and admin commission. 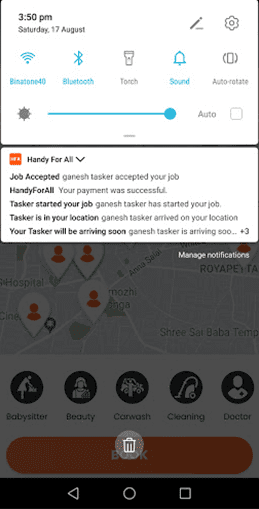 The taskers can also send the push notifications on reaching the customer's pickup point. The app provides the customers along with the provision to avail the different payment methods so that the customers can enjoy the easier transactions. 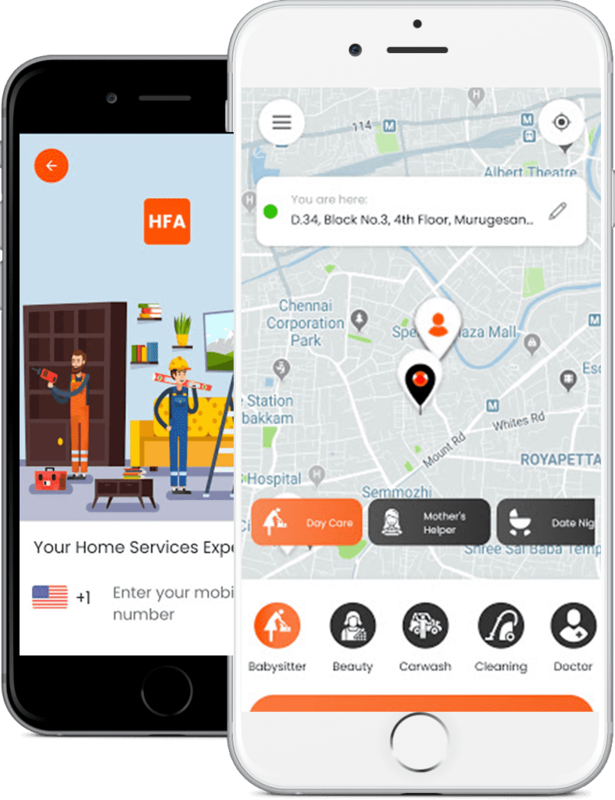 The All2Door mobile app played a major role in widening the reach of the handyman business and paved way for the standstill of the hectic manual fleet management system. 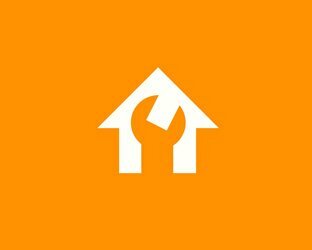 The app enabled simple dispatching of a handyman to their door saving much time and money. 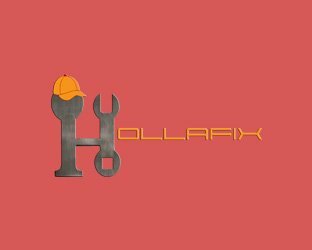 Glorby is one of the upcoming handyman application founded by Bolseth Group. It's main headquarters in Lagos, Nigeria. 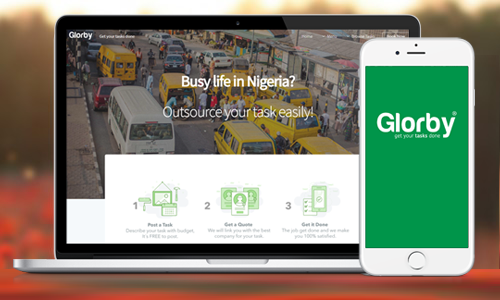 This was mainly developed to help the local people and companies in Nigeria to help with Tasks around the residential or industrial areas in Nigeria. 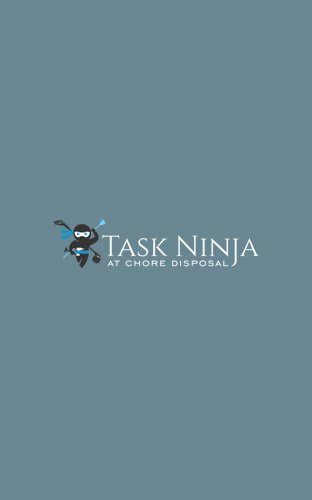 Each Tasker has assigned an activity in order to perform a complete background check. There is 100 percent security is assigned for the customer and also there is an increased efficiency in the activity. Therefore, this is safe, and the mobile allows the user to outsource jobs and tasks to others in the local area. 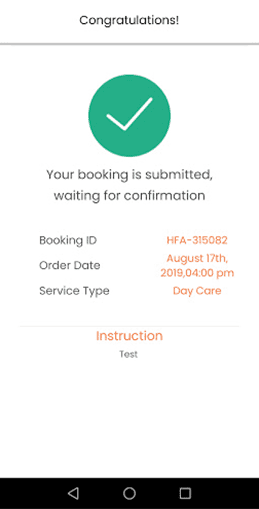 The customer approached us in the requirement of a tasker booking app for a flexible and convenient tasker tracking and booking. 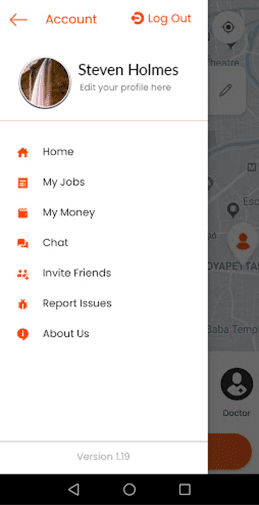 They desired an app that would implement technology at its customer base to offer a taxi app that would encompass easier communication features and payment options. 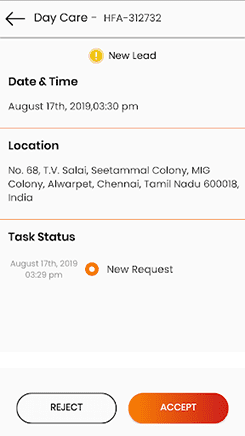 The customer requested for a smartphone-based app to simplify the process of booking, paying and tracking a Tasker via Smartphones. 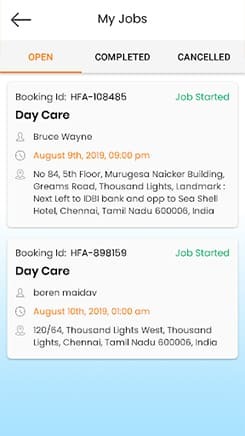 We provided a Tasker booking app that meets all the requirements of the customer. The app allowed the users to book a tasker with very few taps on the app. 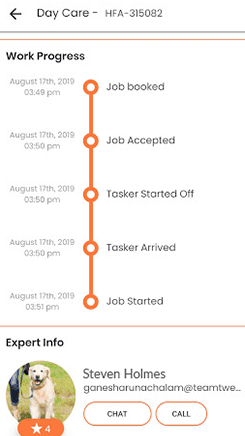 Once the Tasker is booked, the customer can track the Tasker right from where they start off till they arrive at the location. The address can be auto-filled in the fields available by selecting auto fill feature. The users are provided with multiple payment options and hence, made payments effortless. The customer can star rate the Tasker based on the service in order to help the company to maintain their standards. Customers can also share their opinions on social media such as Facebook and Twitter. Passengers can store their favorite locations as they desire. The fare is calculated based on the task selected by the user, and the hours worked. 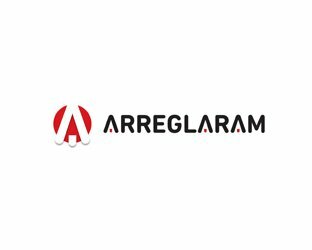 Our company's main target is to satisfy the expectations of the customers and also we provide an easy-to-use solution with simple interactive components. The customer could provide an efficient means of Tasker booking to a wider audience and serve both its passengers and drivers adding transparency to the e-hailing process. Gruntsapp was basically known as “Giggs” is an Uber clone application, providing a Network of Skilled Professionals across Canada. 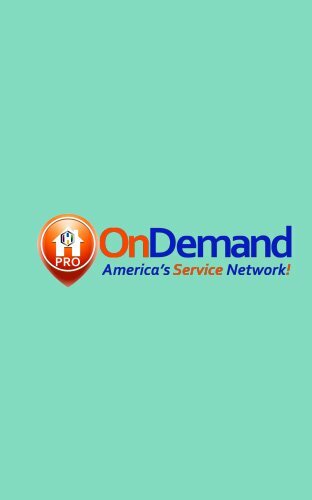 It is a perfect one for the Home Owners and Businesses for 24/7 on Demand Services. Giggs offer a wide range of Platforms to choose initially from a pool of services. We also offer very high competitive pay for our Independent Contractors and at the same time very low competitive rates for our clients. Our goals include helping all the Canadians to earn money in a better way. 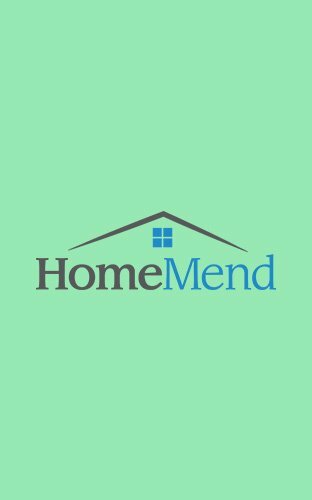 The client contacted Prismetric for the development of a unique on-demand app for handy services which was interactive, feature-rich and also easy to use. 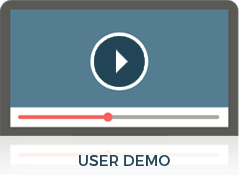 Our client’s intent was clear – Remove hurdles and unnecessary troubles for users while developing this app. We knew right from the initiation of this project that research needs to be strong. We were not much concerned about development as we have complete faith in our abilities. So once the research work was over, the development stage was not much of a hassle. This was partly because we had understood the project requirement correctly and also that our team has the capability of wrecking their brains to develop wonders and achieve the impossible. We knew since the app was an on-demand one, the target audience was working professionals. This meant that the app needed to attract this particular age group. Interactivity was our prime focus as people are tech savvy these days. The end product was exactly according to client needs. 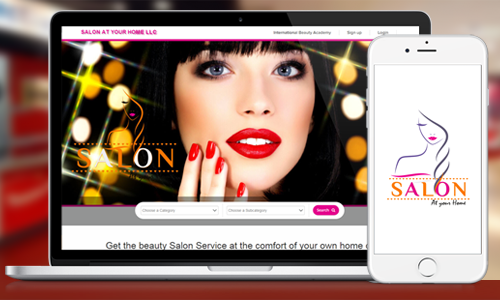 Salon at your home is a web and mobile based on demand service that delivers a beauty professional straight to your home. 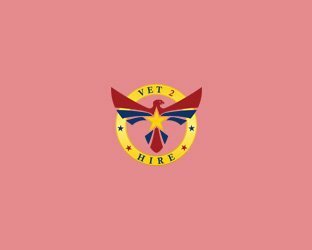 The best thing is that services like blowouts for girls, hair trimming, makeup, nail service and more are provided by the experts seven days a week. By this app, you will get an extraordinary look which never had before. Now avoid crowded makeup counters at the mall and get a dance, special event, etc make up done in your own house. Our client Shazia, a look matters beauty model. 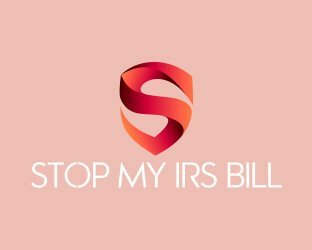 frustrated by the inconvenience of having to travel to a salon or retailer to have her hair and makeup done, considering how women want to interact with beauty in the digital age, created one of a kind an on-demand platform to connect clients with beauty professional through an easy booking process, and salon at your home was born. Their main goal was rapidly extending the network of professional hairstylists, makeup and beauty artists is a community dedicated to revolutionizing the beauty industry by delivering beauty clients a luxury experience anytime, anywhere. 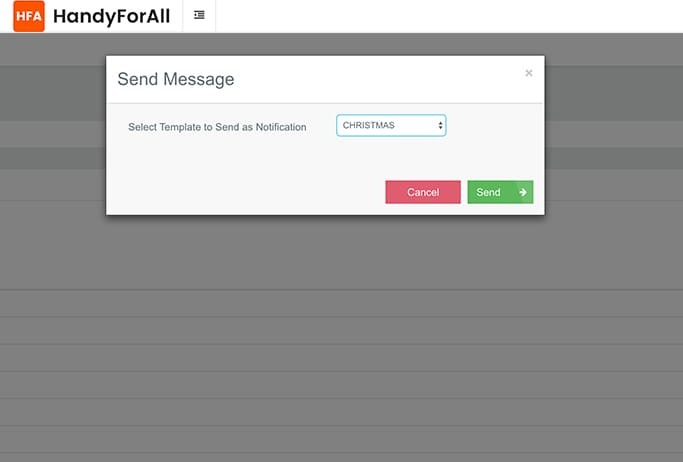 We have provided the solution for this client with our customized handy for all application. We have made a user-friendly platform to register the salon, retailer / freelancer beautician to connect with our application. Once the beauty seeker is searching for service based on their reviews and location basics they will be provided with the respective information. 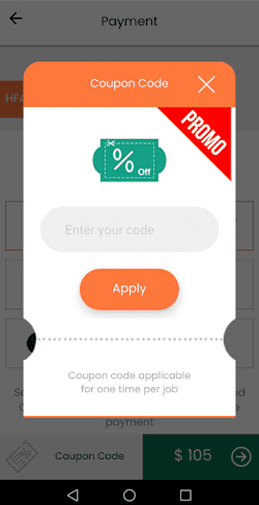 For the beauty seeker, we have made the social media login option, trusted payment gateway integration for payment process also tracking the beauty pro-people once accepted the job was make more user-friendly to use our application from their end. Mobile Development : Java, XML, Xcode, Swift. 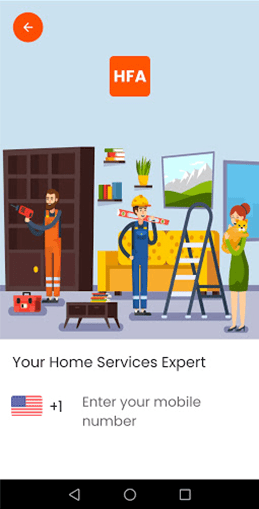 Now, Salon At Your Home consistent become a providing high-quality service across the U.S. Canada and beyond, and conveniently book an appointment at the touch of a button, whether at home or on the go. Salon at Your Home saves clients’ time, travel hassle, painful waiting at salons. These luxury services are accessible for every budget and every occasion. Our rapidly extending network of professional hairstylists, makeup and beauty artists is a community dedicated to revolutionizing the beauty industry by delivering beauty clients a luxury experience anytime, anywhere. Student Republic job leads the students to help the people in nearby areas for a wide variety of tasks. Starting from Odd Jobs, Cleaning, Yard work, Babysitting, Homework Help, Tutoring, Painting, Pet care -etc, Students are capable of or being of service to others. 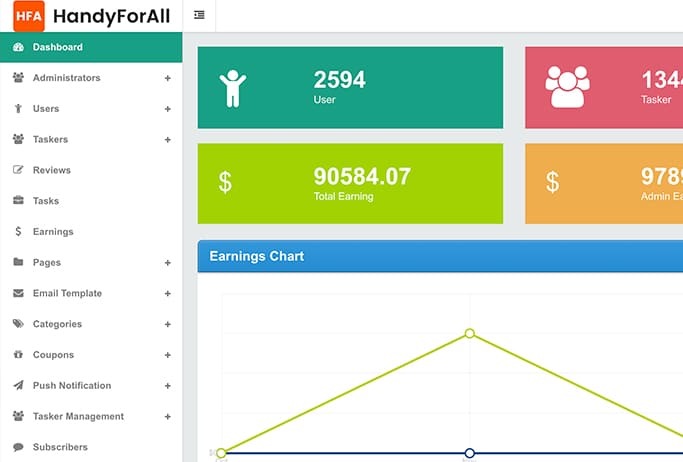 The students have the capability to determine that what they can do, set their rate, choose their availability, earn money and build their reputation. Your booking details, payment, and reviews are all managed in the iOS and Android app right from home. Students will find the flexible way to fulfill your needs. You have a great task and satisfaction as a guaranteed one and when students go well beyond merely thinking about task– rather students are involved in work that connects them to the users. 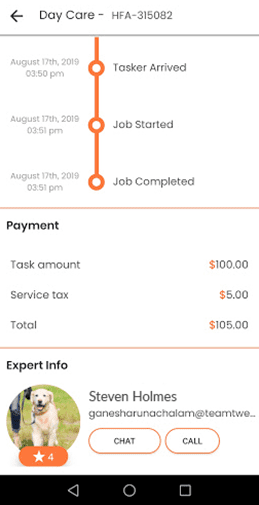 Student Republic application was designed with some features that would meet international standards for booking students to perform their tasks. Each student is provided along with their login credentials and has easy access for responding to users through the application. 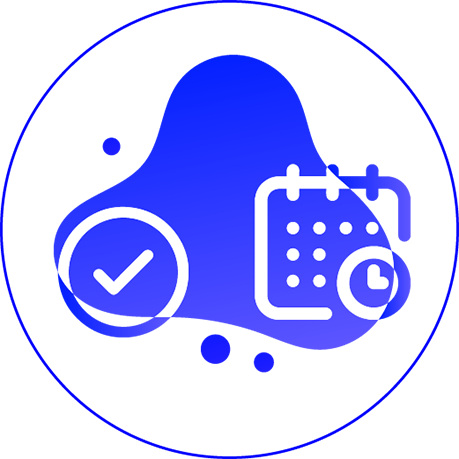 Scheduling and canceling the tasks can be easily done using a Student Republic application by booking the students on viewing their profile. The application is designed to be compatible with respect to any Android and iOS. 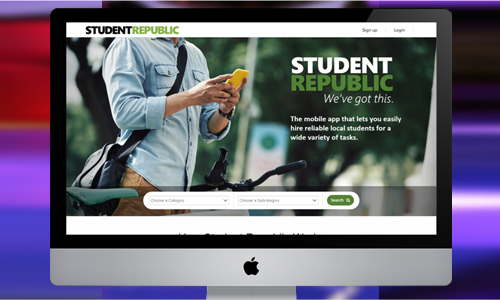 Student Republic application was designed with the features that would meet international standards in booking students for tasks. Each student is provided with login credentials and has easier access to respond to users through the application. Scheduling and canceling of tasks can be easily done using the Student Republic application by booking the students on viewing their profile. The application is designed to be compatible with any Android and iOS. The Student Republic could synchronize all of its students with our highly affordable and cost-effective solution. 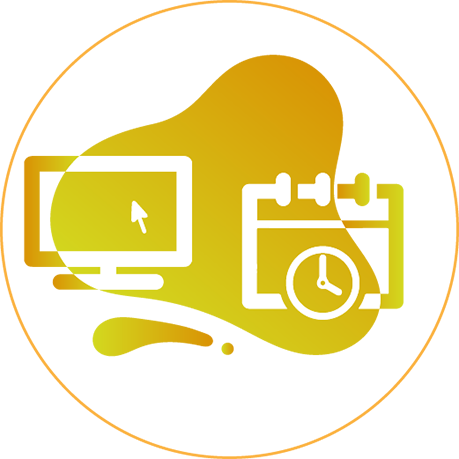 The workflow is a simpler one and the process of booking a task is reliable and convenient for its users. With the massagite, this is easy to book a massage, chiropractor, and acupuncturist of all in minutes. It is more comfortable and often cheaper with massagite than to go to one of those uninspiring strip mall locations for a massage which appointment you had to schedule long ago when your neck was hurting. All you have to do is select the service from the provider, the time, and relax as they come to you and soothe those problems away. The massagite is a professional marketplace for some licensed service providers which are named as massage therapists, chiropractors, and acupuncturists. 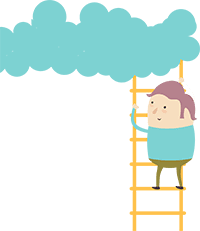 local self-employed professionals signup and list their rate, background, and experience so you get to choose based on the price and experience level you want. We are the best affordable on-demand mobile massage service marketplace. 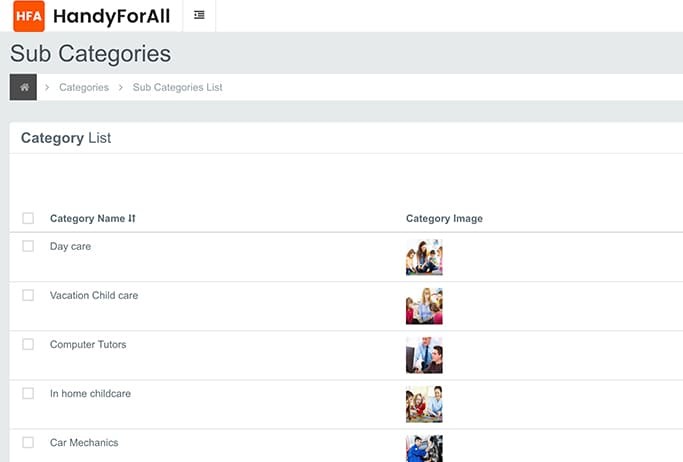 Whenever a user selects any category from the list there are some sub-categories are displayed. Those subcategories are dynamic in nature that generated by the admin. Expanding the view layout as per the category and maintaining equal distance between two categories was indeed challenging. However, our developers managed this scenario by programmatically and calculating the constraints height, width and set those constraints in the frame and thus they are managed to set the expandable view in UI. Whenever a user selects any image during post upload, if the image size is less than 600*600, it cannot be uploaded. 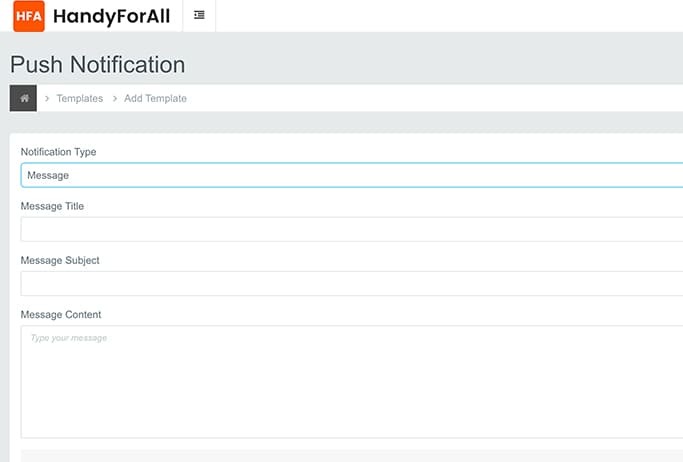 Validating image size while uploading it on the server and creating a dynamic view to display the image was one of the biggest challenges faced during development. 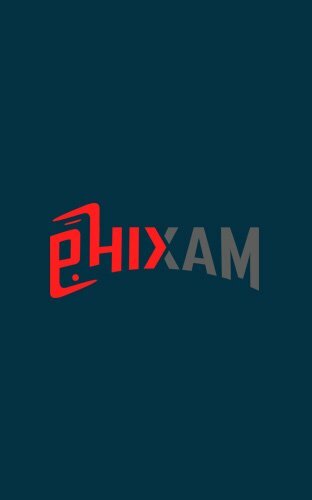 Our developers managed this scenario by using Ajax where data is passed to the server and with the help of tag; an image is rendered to the users. 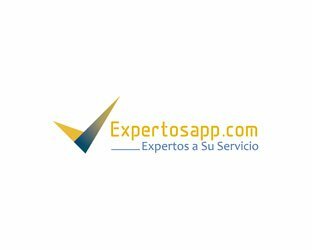 The mobile app is designed by local self-employed professionals and served to be very beneficial for the client in enhancing business value and valuable prospects. 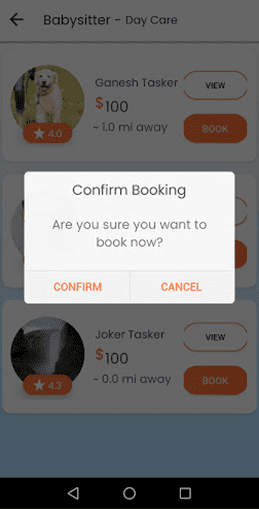 The app simplified the method of booking a Tasker, and with the user-friendly interface, the client is able to offer superior traveling experience to their passengers. This will let us install the app on your server and also submit the application to the appstore. This will let us install the app on your server and also submit the app to the google playstore. This includes basic reskin of the website based on your logo theme . Customized theme designed by our team of design experts. This includes all pages,mobile compatibility and browser compatibility. 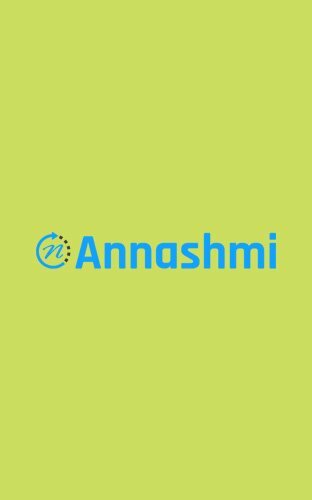 Customized theme designed by our team of design experts which includes App icon, landing page, splash screen, Google playstore submission page. Customized theme designed by our team of design experts which includes the App icon, landing page, splash screen, Appstore submission page. If you want your app to be multilingual for making it more localized, we do provide support for it. 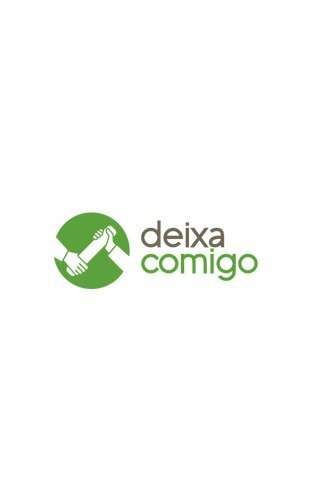 We charge for each language that you include. This includes creating a default blog for your site. In this we charge for any additional features excluding the slight changes and modifications made. 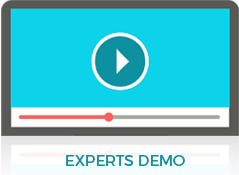 This includes a customized SMS gateway for your application.